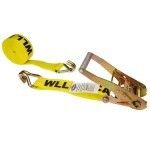 This 2″ x 18′ Ratchet Strap is a great all-purpose ratchet strap. With a universal wire hook end fitting, a working load limit of 3,335 lbs. and an assembly break strength of 10,000 lbs., it will hold down most anything. This would work for strapping down ATVs, large motorcycles, even cars on a trailer. Two straps make a great gift, but pick up four for that Dad of the Year recognition. Coming in at $12.99 each, it’s a great deal. 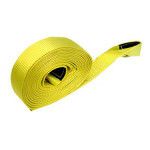 To see more tie downs, see check out this page on our website: Ratchet straps and tie downs. Moving straps are an ingenious invention. 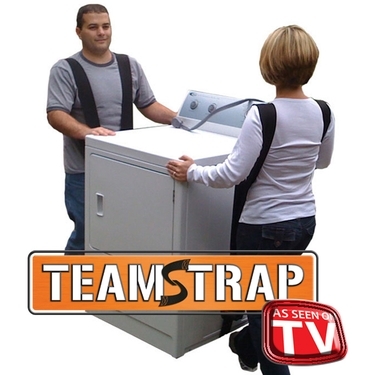 If the guy you are buying for ever needs to move something big and heavy, TeamStrap Furniture Moving Straps is the way to go. A time saver, and a back saver, it’s designed to make the strong muscles of the body take the brunt of the lifting and saves the back in the process. They are priced at a fraction of the cost of a chiropractic adjustment at just $19.95. A couple of similar options are also available, you can see them on this page: Moving straps and mover bands. 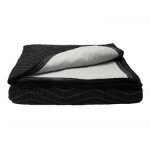 Staying in the moving theme – no guy should be without a few moving blankets. These can be used to move large pieces of furniture, to protect and cover items in transport – or just left in the back of the car or truck for a great last-minute cover when hunting, tailgating, etc. These are so strong – one customer shared how he used one to move a 1200 lbs. safe across a cement floor, after the moving dolly broke. This super strong supreme moving blanket is only $17.99, and other lighter weight options are also available here: Moving blankets and moving pads. Always topping the list as an absolute must-have: the 2″ x 20′ recovery strap. O.K., now we’re getting serious. Some people also call this a tow strap – either way, they are awesome and if the guys you’re buying for have a truck…they need to have one of these. It’s mandatory to keep their man card. These are a steal at $26.99. If you do decide on the recovery strap…don’t forget to add a couple of shackles, he will need them to attach to the strap when pulling cars and trucks out of the ditch in the winter – or mud in the summer. 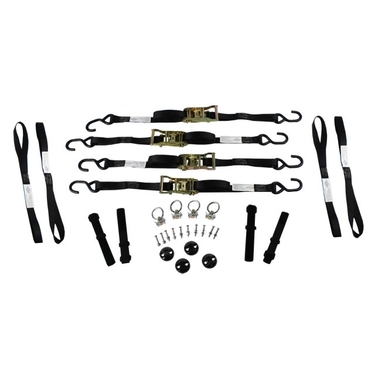 If you have a motorcycle guy on your list – check out the 4 point motorcycle tie down anchor kit. This will allow him to mount some small anchor points in his truck bed or trailer floor so hauling the motorcycle is a breeze. This kit comes will all the hardware to install it too – as well as four complete straps and soft loop handle bar straps. This is a great all-inclusive kit for the guy who rides- all under $90. We’ve got more kit options, plus individual straps and other accessories on our Motorcycle tie downs page. And there you have it- five great gift ideas for guys on your list. But here’s the best part- if you’re not exactly sure what you need, give our sales team a call at 866-444-9990. They’ll be more than happy to help you. Happy shopping!